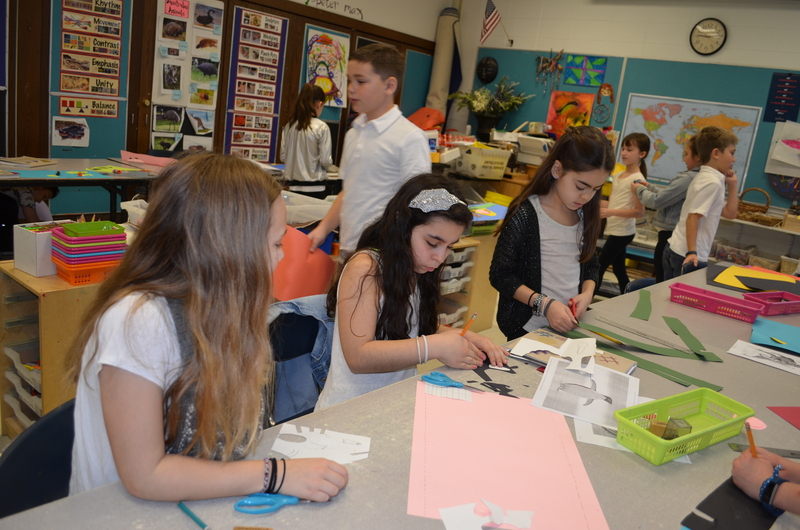 In collaboration with the art teacher, 4th graders learned about clay and stop motion animation techniques. We became animators, thinking through the story writing process and discussing what makes a good story. 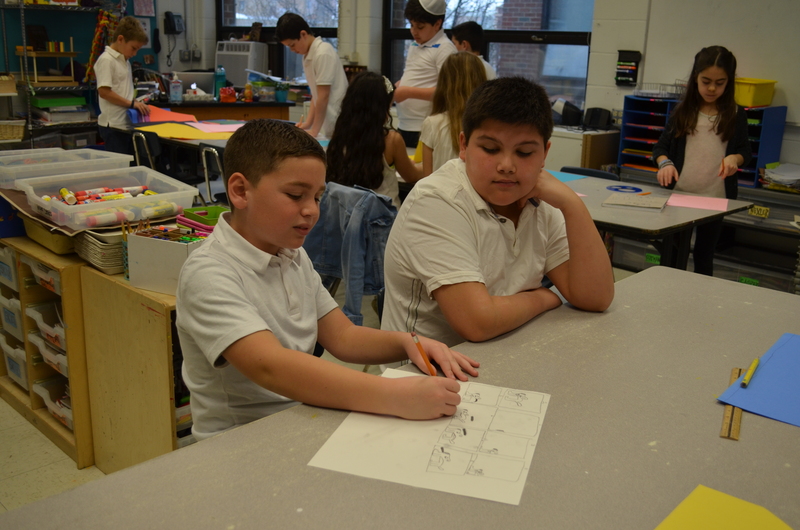 Students learned about the storyboarding process to plan their animations and sketched out their sets and characters. 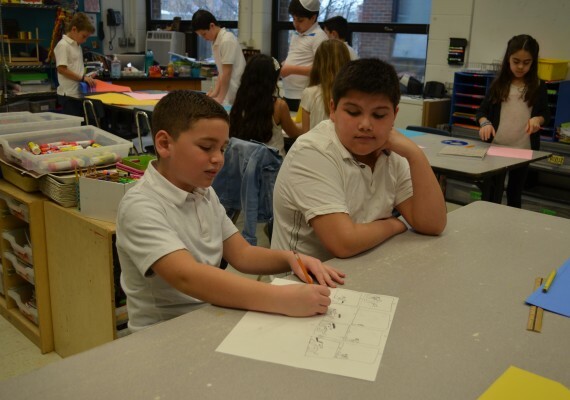 During the character creation phase, students learned about how animators use armatures to build characters. 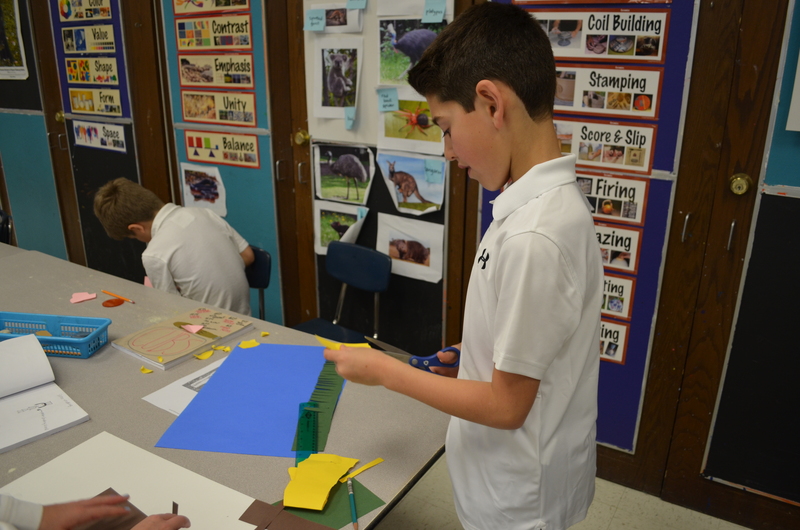 We also explored 2-dimensional animations using construction paper. 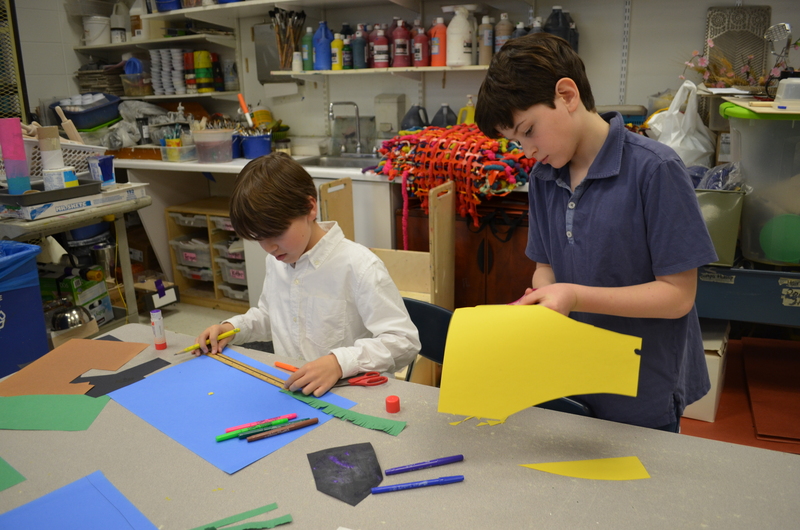 Once characters and sets were constructed, students learned about photographic techniques used to create stop motion animations. Stop motions were created with clay and construction paper. 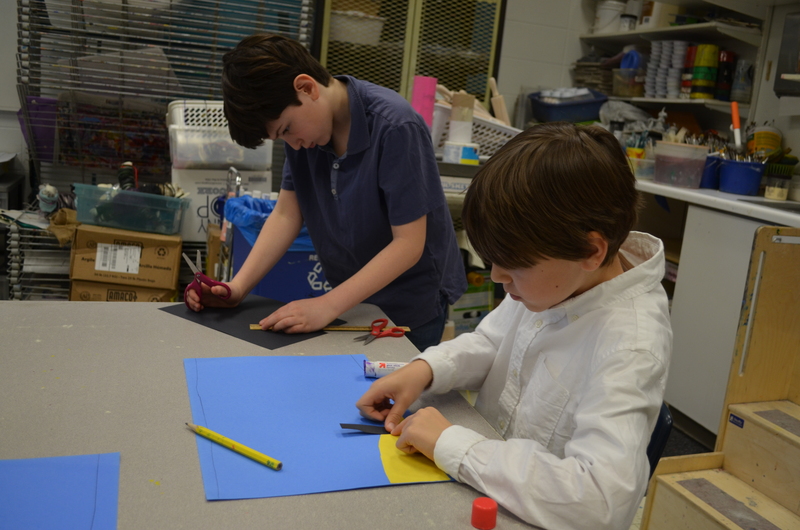 High Flying Hijinks Creative Processes In collaboration with the art teacher, 4th graders... Read more! 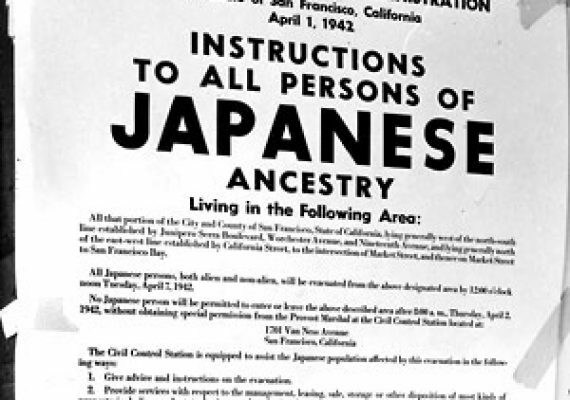 When we think of World War II, we think of the Holocaust or, perhaps, the... Read more! 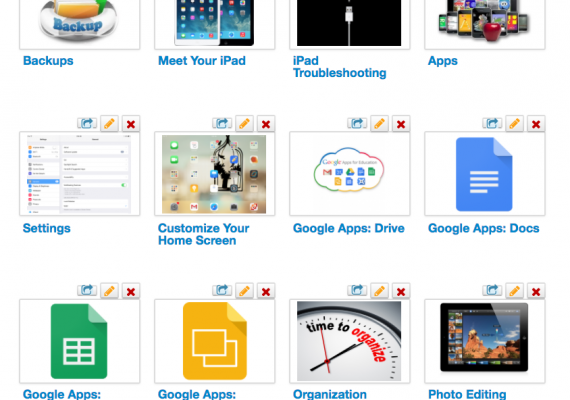 As students in fifth through eighth grade embarked on a 1:1 iPad adventure I collaborated with... Read more! 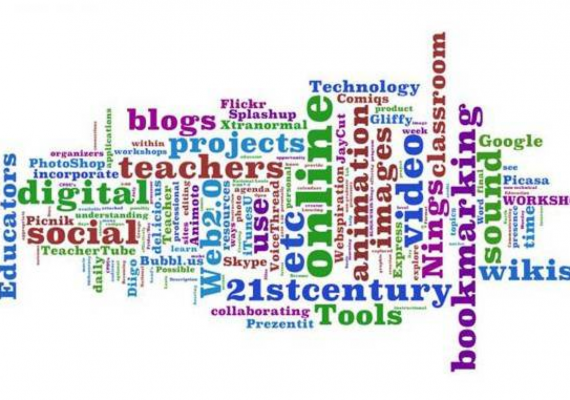 The Chocolate War Remix Teacher 2.0 was a week long summer institute at National... Read more!